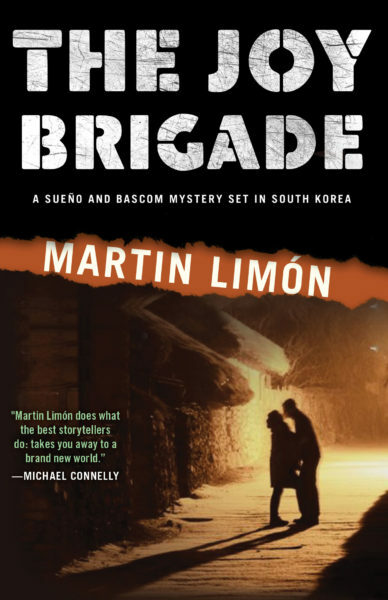 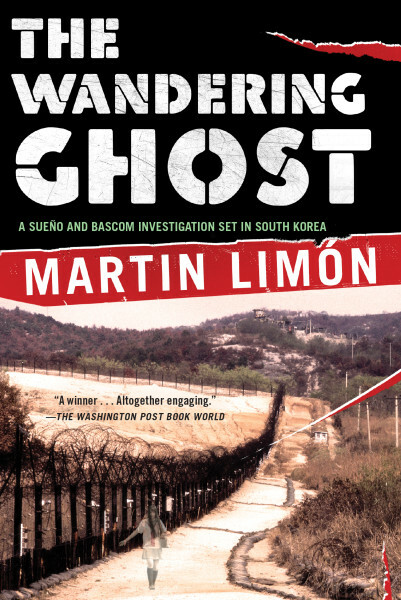 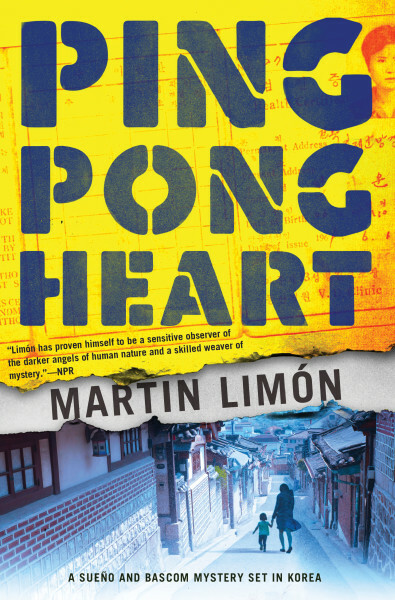 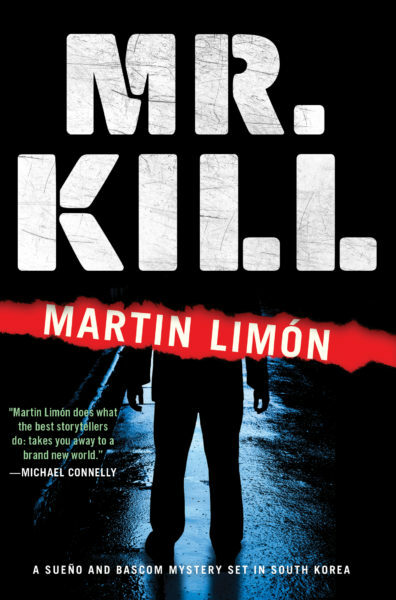 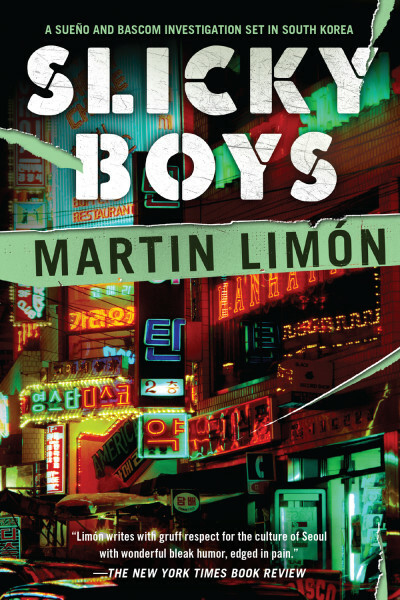 Twenty years ago, Martin Limón published his first mystery story featuring Sergeant George Sueño, a young Mexican American army detective stationed on the US 8th Army base in South Korea in the early 1970s, the heart of the Cold War. 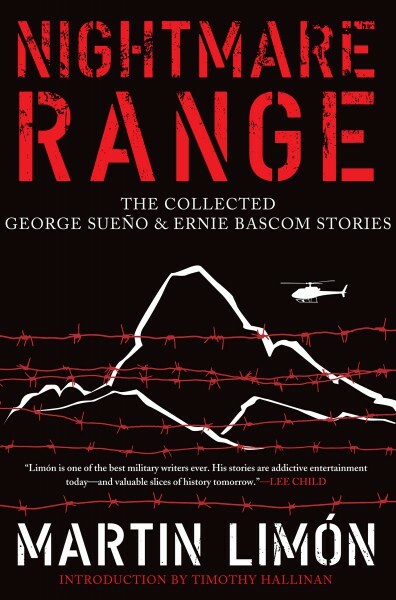 George and his investigating partner, the rowdy and short-fused Sergeant Ernie Bascom, are assigned cases in which the 8th Army has come into conflict with local Korean law enforcement—often incidents in which American soldiers, who are not known for being on their best behavior in their Asian host country, have committed a crime. 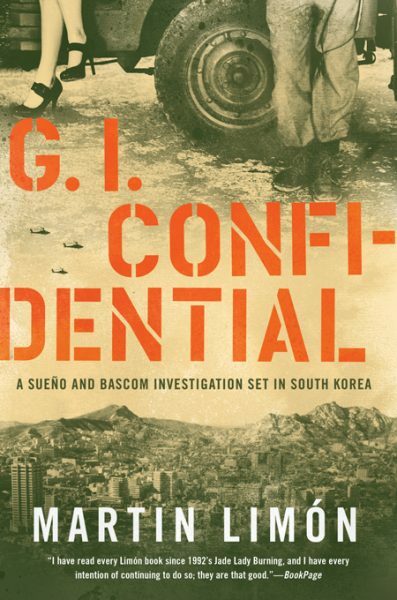 George Sueño’s job is partially to solve crimes, but mostly to cover top brass’s backside and make sure the US Army doesn’t look bad. 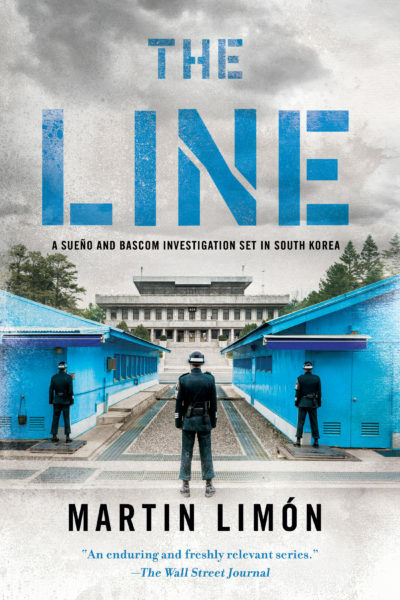 Thoughtful, observant George, who is conversant in Korean, constantly faces difficult choices about whether to follow his orders or his conscience. 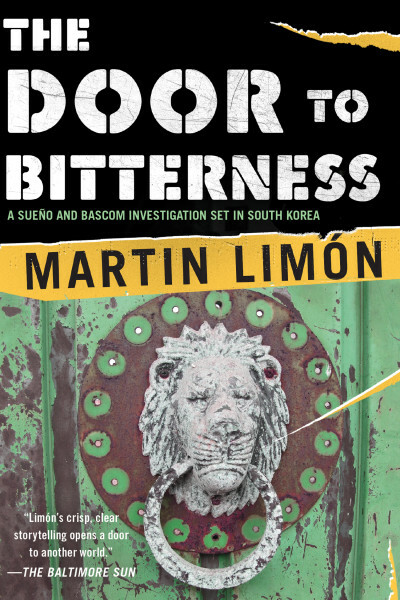 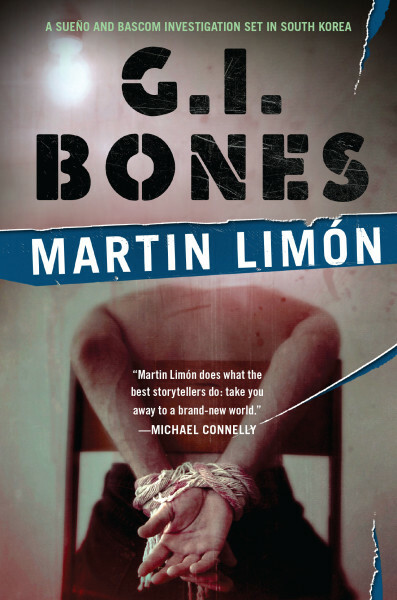 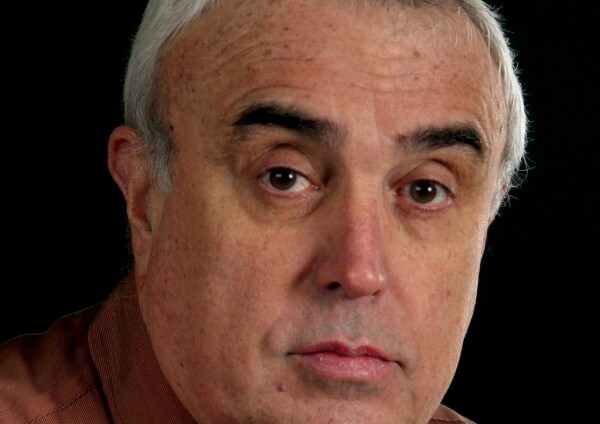 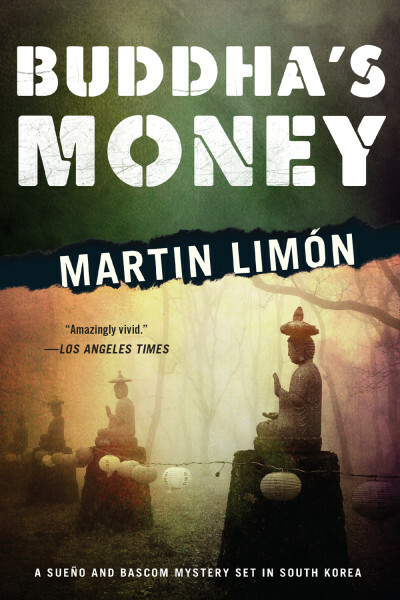 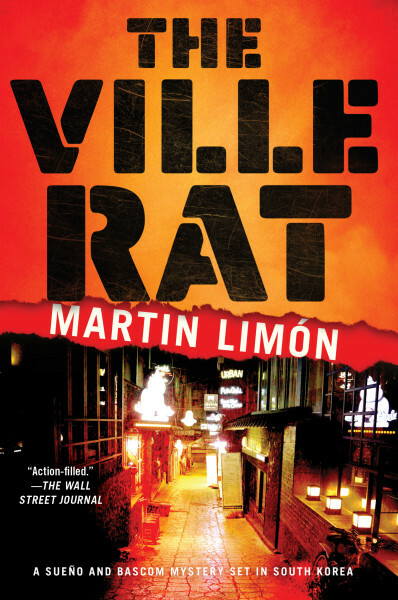 Nine critically acclaimed novels later, Soho Crime is releasing a collection of Martin Limón’s award-winning short stories featuring Sergeants Sueño and Bascom. 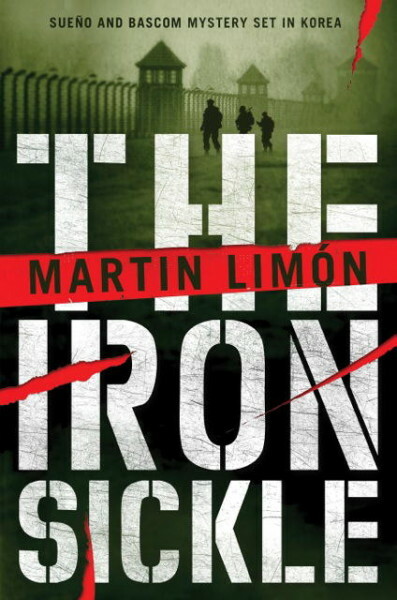 The stories within have been published over the last twenty years in a variety of magazines, mostly in Alfred Hitchcock, but have never before been available in book form. 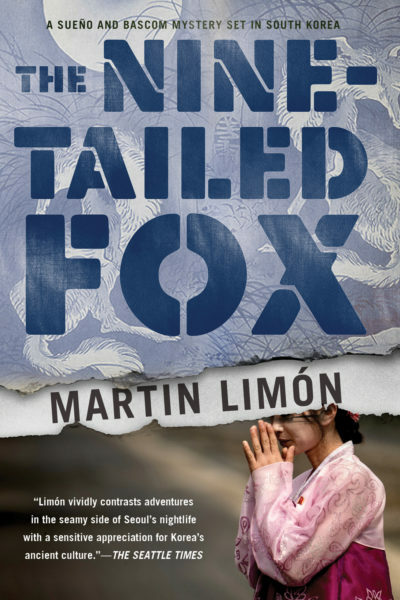 This beautifully produced limited-edition hardcover volume is sure to attract both critical attention and to appeal to collectors. 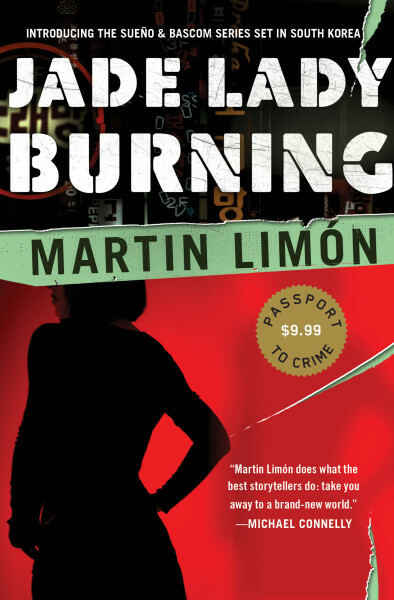 A must-have for literary mystery readers.